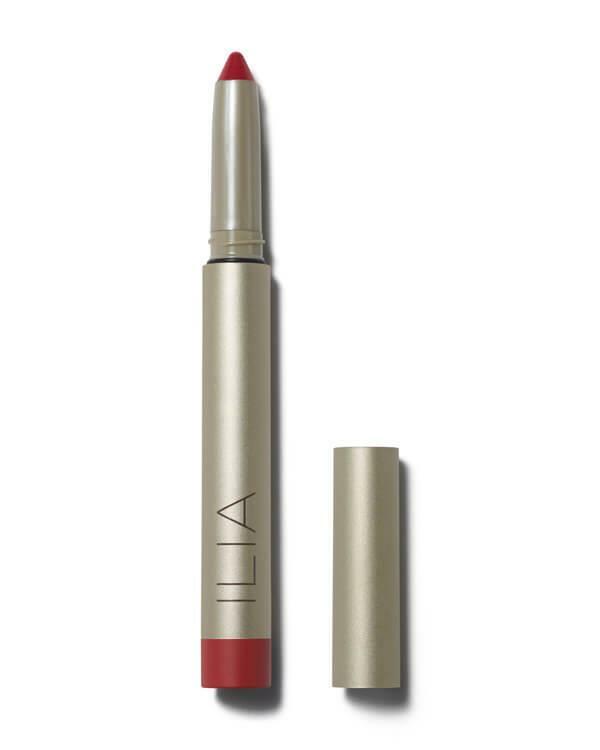 ILIA Beauty - Satin Cream Lip Crayon 99 Red Balloons - 1,45 gr. Een hollywood-red, 99 Red Balloons is een klassieke koele rood tint. 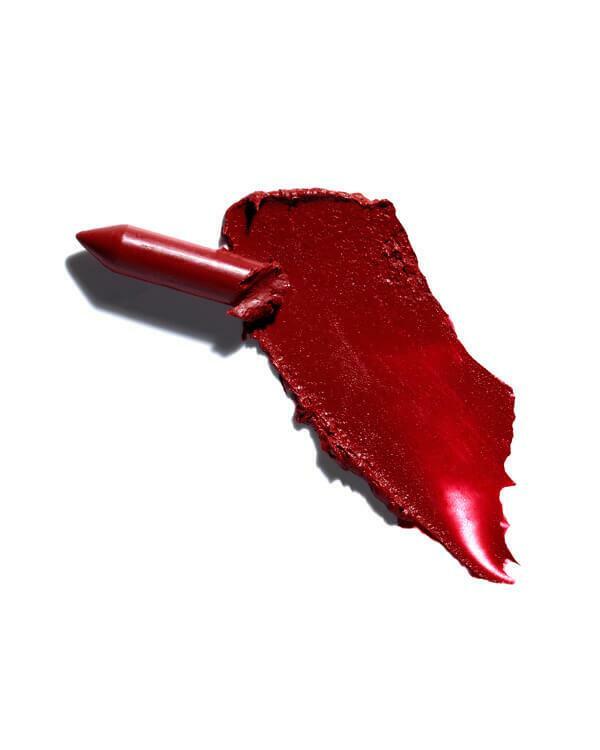 Perfect voor iedere lipstick-lover. De Satin Cream Lip Crayon 99 Red Balloons van ILIA bevat de volgende ingrediënten: Helianthus Annuus (Sunflower) Seed Oil*, Euphorbia Cerifera (Candelilla) Wax, Copernicia Cerifera (Carnauba) Wax*, Cocos Nucifera (Coconut) Oil*, Helianthus Annuus (Sunflower) Seed Wax, Shorea Robusta Resin, Rhus Verniciflua Peel Wax, Sesamum Indicum (Sesame) Seed Oil*, Theobroma Cacao (Cocoa) Seed Butter*, Zea Mays (Corn) Starch*, Simmondsia Chinensis (Jojoba) Seed Oil*, Rosa Canina (Rosehip) Seed Oil*, Rosmarinus Officinalis (Rosemary) Leaf*, Vaccinium Macrocarpon (Cranberry) Fruit, Salvia Officinalis (Sage) Leaf*, Vanilla Planifolia (Vanilla) Bean, Tocopherol, May Contain: Mica, Titanium Dioxide Ci77891, Aroma (Essential Oil Blend), [+/-: Black Oxide Ci 77499, Yellow Oxide Ci 77492, Red Oxide Ci 77491, Red 7 (Ci15850), Red 28 (Ci45410), Yellow 5 (Ci19140)]. *Certified Organic Ingredients. Ingrédients Organiques Certifiés.